The Civic Circle is a Silver Spring, Maryland-based nonprofit that brings civics alive for very young children with music and drama shared in assembly and after-school programs. For more information, please contact Eliza Newlin Carney at ecarney@theciviccircle.org. Eliza Newlin Carney is a longtime Washington writer, editor and columnist specializing in democracy issues. She is a columnist and former senior editor for The American Prospect, and previously held senior positions at CQ Roll Call and National Journal. 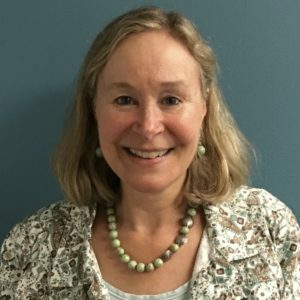 The Civic Circle grows out of Carney’s passion for democracy, and for cultural and civic life in Silver Spring, where she has lived for more than two decades. She is the Civic Circle’s Founder and President. Michael Leslie Amilcar is the owner and CEO of Cook Ross Inc., a certified woman-owned diversity and inclusion consulting firm based in downtown Silver Spring. She has more than two decades of experience helping mission-driven organizations plan strategically, adhere to diversity best practices, and expand their profitability, performance and value. She is the Civic Circle’s Vice President. 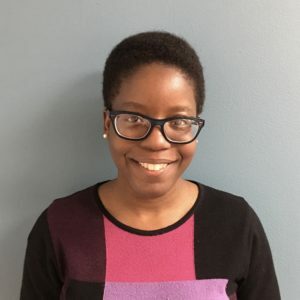 Manuela Ekowo is a media associate with ReThink Media, a nonprofit that does strategic communications for organizations working to strengthen American security, rights and democracy. Her previous posts include policy analyst at New America, where she focused on the use of technology to improve student academic achievement. She is The Civic Circle’s Secretary. 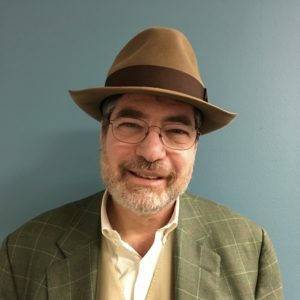 Theodore Goldstock is a business attorney with Lerch, Early, & Brewer Chtd. in Bethesda, practicing in the areas of corporate law, commercial transactions and commercial litigation. He also has extensive experience advising nonprofit entities on all aspects of their governance, including mergers, joint ventures, and obtaining exemptions from income tax. Tami Mark is a leading public health expert specializing in behavior health care financing and services. 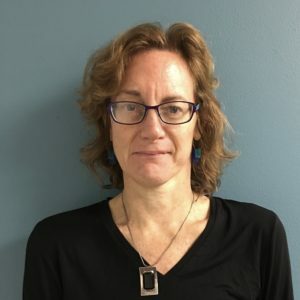 As health economist and senior director at RTI International, she leads research projects to improve the financing, organization and delivery of mental and substance abuse services. She also serves on Montgomery County’s Mental Health Advisory Committee, and on the board of Cornerstone Montgomery. 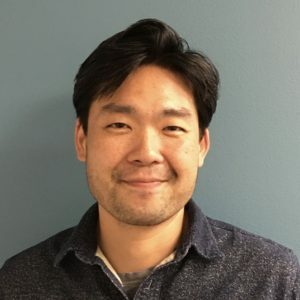 Tony Nam is finance director at Indivisible. He previously served as senior campaign financial manager with the Center for Community Change, a national nonprofit focused on community organizing and economic justice advocacy. He is also a Washington-based actor who has worked with many of the region’s top theater companies, as well as in film, commercial and voice-over. Ritchie Porter is a longtime Washington area drama instructor, theater director, actor and playwright. 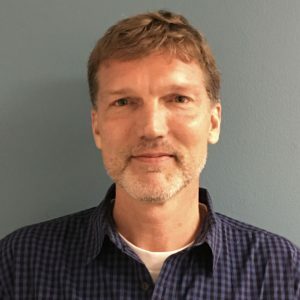 For the past 18 years, he has served as theater director and drama instructor at St. Andrew’s Episcopal School in Potomac, Maryland, where he also has served as the Chair of the Performing Arts Department. He has taught drama at numerous schools, camps and after-school programs in the greater Washington area. He also is a longtime actor and director with the Silver Spring-based Lumina Studio Theatre. 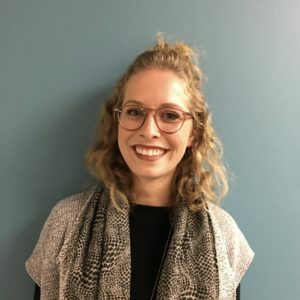 Hannah Rosenberg is marketing coordinator at the Baltimore-based architecture firm of Hord Coplan Macht. She has supported a variety of for-profit and nonprofit entities with their brand-building and community engagement efforts, via web design, strategic communications and social media. Her previous posts include serving as digital marketing strategist for the network of schools affiliated with the TranZed Alliance and The Children’s Guild. Bryan Straathof is senior vice president of finance for First Book, a national nonprofit focused on providing new books to teachers and programs serving children in need. 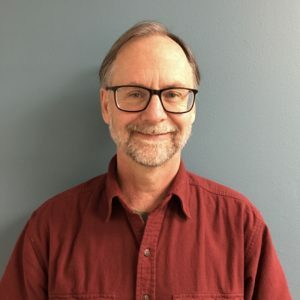 He previously held financial leadership roles with a variety of nonprofits focused on international development, including Forest Trends and the Citizens Development Corps, as well as with the Peace Corps. A Certified Public Accountant, he is the Civic Circle’s Treasurer. Jeffrey Walker is an educational program manager and youth advocate. 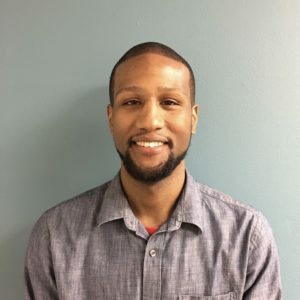 He is a consultant to Maryland MENTOR, and is director of operations at Drugnet Enterprises, which employs “edutainment” to keep kids drug free. 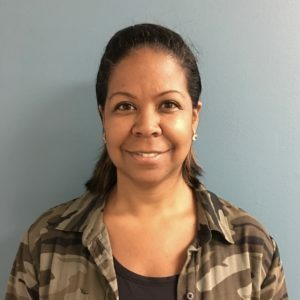 He previously was Silver Spring-based program manager for the Latin American Youth Center, and has led multiple grant-funded projects in Montgomery County.